As a roofing repair company that has been successfully meeting the need for roof repairs in the community since 1998, Roof Therapy, Inc. has the experience and capabilities that property owners in South Tacoma, WA look for in the roof repair expert they hire. Being a family owned roof repair business, we are sensitive to the needs and expectations of our customers who let the security of their South Tacoma property be determined by our roofing repair expertise. We work with the goal of delivering superior service in every roofing repair project, which helps us create customers for life. 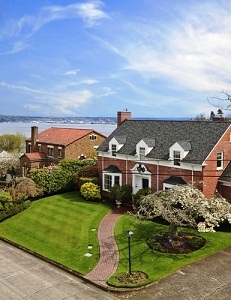 Depending on their need, preference and budget, property owners in the South Tacoma area opt for different types of roofs. Our roofing repair company strives to cater to the maximum South Tacoma customers and therefore, maintains roof repair skills and resources to carry out roof repairs on diverse roofing systems – cedar shake, tile or composition. South Tacoma residents would be hard-pressed to find a professional more competent than us to handle their roof repair needs. 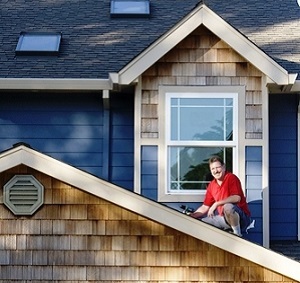 Why Choose Us for South Tacoma Roof Repairs? 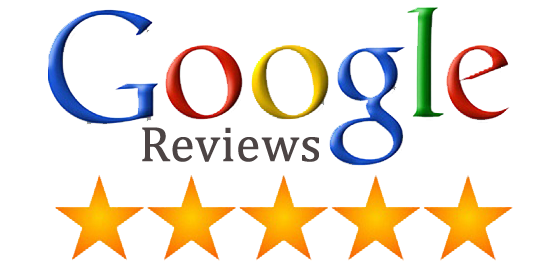 The excellence of our roof repairs is matched only by the brilliance of our customer service. They combine to give a memorable roof repair service experience to every South Tacoma resident who comes to us for roof repairs. No wonder, our customers are eager to refer us to their friends and relatives who are in need of roof repairs. 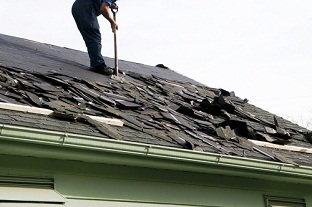 Let Roof Therapy, Inc. handle the roof repairs in your South Tacoma property. Call our roofing repair experts at (253) 948-0611 for a free, no-obligation roof repair estimate.